Denny's is located at 3000 S Congress Ave, Palm Springs, Florida. Denny’s came into existence in 1953 by Harold Butler and Richard Jezak. Ack then both of them worked on being the top coffee and donut providers to the community. 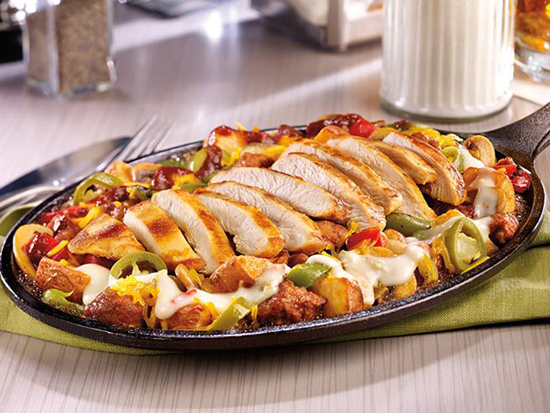 Today Denny’s has more than 1,700 outlets. 1,600 outlets are in the United States and rest of them are situated in different countries like El Salvador, Curaçao, Costa Rica, Venezuela, Honduras, Japan, Canada, Mexico, Dominican Republic, New Zealand, Qatar, Philippines, and United Arab Emirates. 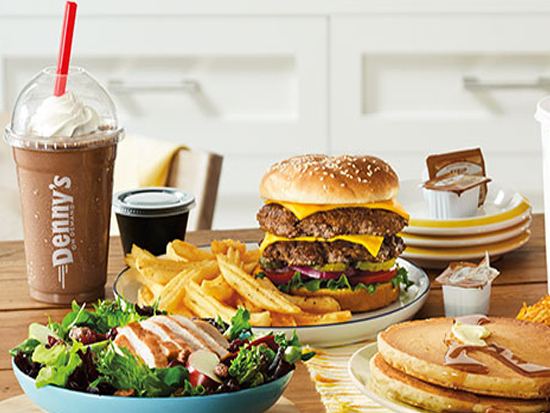 Denny’s featured products are Chopped Kale and Grilled Chicken Salad, Strawberries and Cream Pancake Breakfast, Lemon Berry Smoothie, Berry Blue Lemonade, Strawberry Pancake Puppies and Chopped Kale Superfood Side. 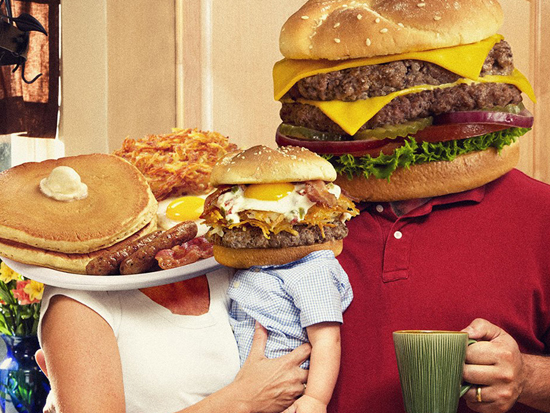 Denny’s Slams consists of Build your own Grand Slam, Lumberjack Slam, All American Slam, Belgian Waffle Slam, Fit Slam, French Toast Slam, Honey Jalapeno Slam, Grand Slam Slugger, Country-Fried Steak and Eggs and T-Bone Steak and Eggs. Omelettes and Skillets category includes Ultimate Omelette, Country Fried Steak and Eggs, Steak Skewer and Eggs Skillet, Santa Fe Skillet, Supreme Skillet and Ham & Cheese Omelette. Apart from the already mentioned menu, they have sides, desserts, and beverages. 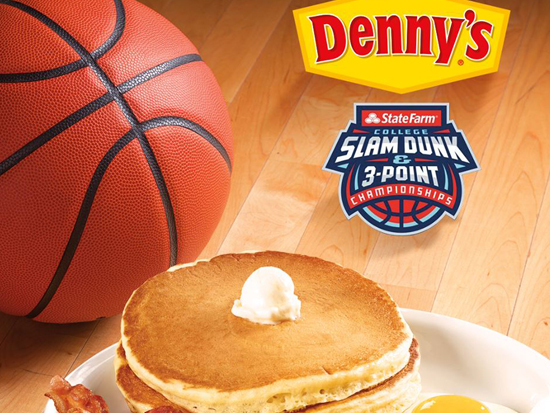 Please visit Denny's at 3000 S Congress Ave, Palm Springs, Florida with your family and friends to enjoy the best ambiance and amazing food. You can also plan birthday parties and casual meet-ups at the place. Denny's - Palm Springs is located at 3000 South Congress Avenue. Palm Springs, Florida US. 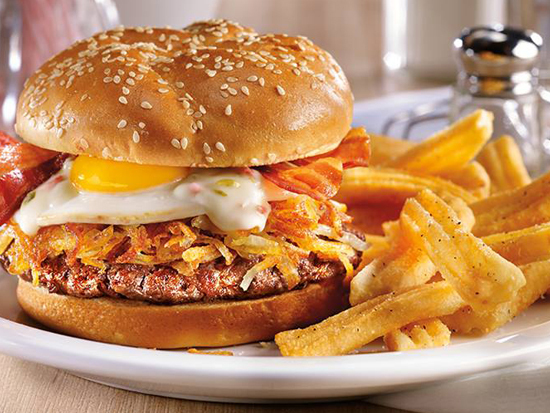 Denny's - Palm Springs is a Fast food restaurant type of establishment offering authentic US food. Come on by or give us a call during business hours if you have questions (561) 967-4528. This site for Denny's - Palm Springs was set up to enhance this client's Internet presence and grow the WebPage Depot online business directory. WebPage Depot is designed for local directories and a complete business directory. This free business listing site provides a fully functional website. The WebPage Depot site incorporates seven social media accounts (if available), google maps, large pictures, a contact us page (protecting the client's email address), a link to the client's original website and relevant Youtube videos. Additionally, we write an original text Welcome Message.